Our logo was designed in the winter of 2010 by Elana Rudick, of the Montreal-based firm Design Is Yummy. 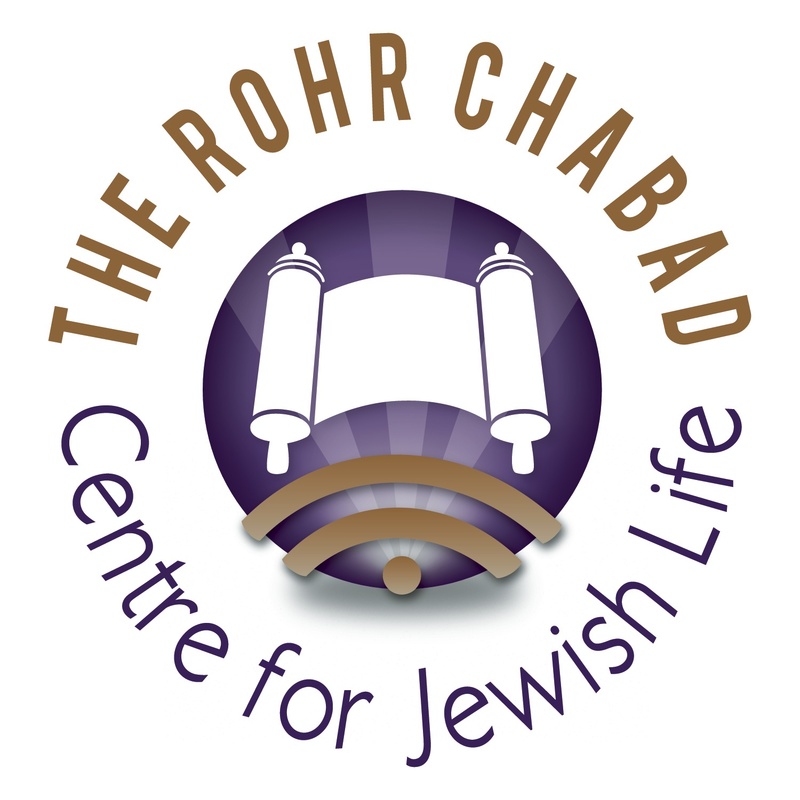 The logo features the Torah scroll in the centre, with the popular wifi symbol beneath it. Three rays of light make up the background, and our name is arranged in a circular style around the image. The juxtaposition of the Torah and the wifi symbol has multiple layers of meaning. On a simple level, it expresses our identity as a Jewish organization based in a technology-centric region. On a deeper level, it communicates the idea that for each of us as individuals, living a life grounded in the spiritual and timeless values of the Torah is not incongrous with utilizing all that modern technology and science has given us. On the contrary, technology and science can and should be harnessed to further those very spiritual values. The three rays of light symbolize "Torah, prayer and acts of kindness", which are the "three things upon which the world stands", as per Pirkei Avot (Ethics of the Fathers). They also symbolize the three stages in the processing of an idea - Chochma - conception, Bina - comprehension and Da'as - internalization. 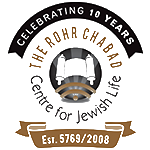 These three Hebrew words constitute the name "Chabad", in acronymic form (חב"ד).